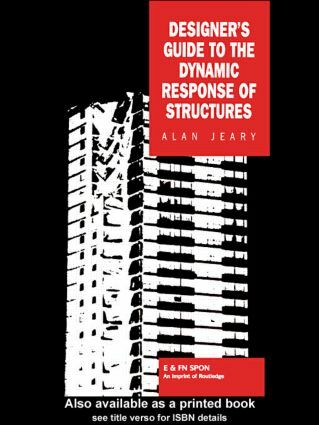 This book addresses the dynamic behaviour of a variety of structures under loading actions, such as wind storms and earthquakes. The book can be used to help with the prediction of the dynamic response of structures indicated by a unified systems approach, and compares this method with the results of full-scale studies of the in-service performance of real structures. A worldwide selection of examples of the response of tall buildings, chimneys, bridges, dams, offshore structures and floors is given, illustrated by many photographs and diagrams. The position of codes of practice and their relation to a full design study is also discussed. Examples of the assessment of extreme value data, the calculation of response, the results of forced vibration tests and examples of the use of the Laplace Transform for the calculation of response are provided in appendices.